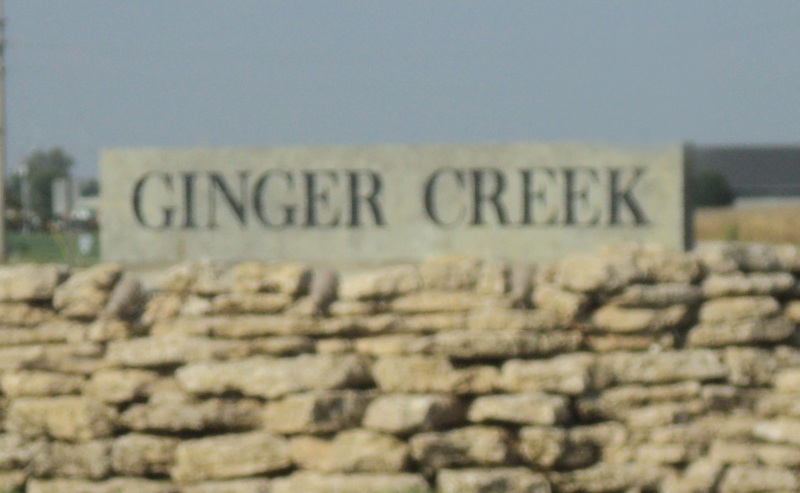 Welcome to Ginger Creek! Located off Route 157 in Glen Carbon, Illinois, Ginger Creek is a planned community of 165 homes with a clubhouse, pool, tennis courts and lake. We are families who enjoy the friendly and peaceful climate of our neighborhood as we work, play and visit in lovely surroundings. Check this site and Facebook for the latest news! If you are a resident and would like to add yourself to the Ginger Creek HOA email distribution list please fill out our contact information form.